Not far from the tramstop République, the Michel Snack bar is the perfect spot to start the day. Forget its name: this Strasbourg institution is a pleasant brasserie, popular among local residents. 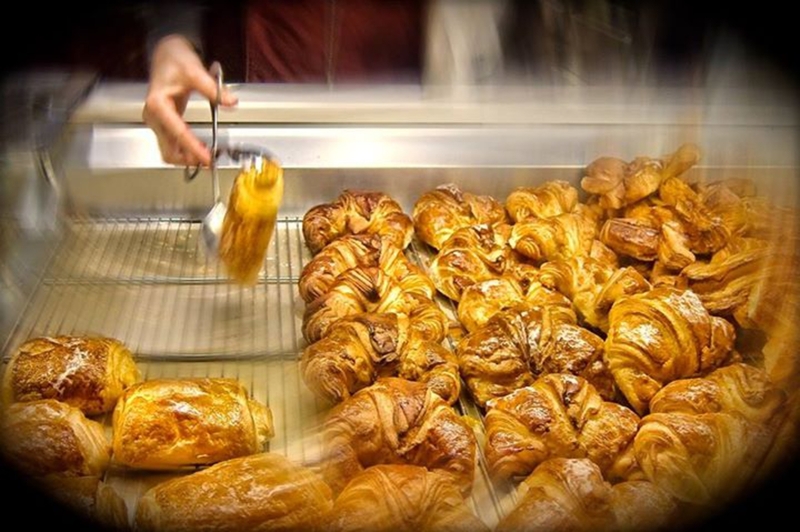 In the morning, you'll hardly be able to choose between the delicious rolls, croissants and croix cannelle (cinnamon hot cross buns - Alsatian pastries) to accompany your coffee. A little later, the brasserie starts running at full throttle and offers traditional dishes at reasonable prices (pepper steak, blanquette de veau, etc.). Also a fine place for lunch!